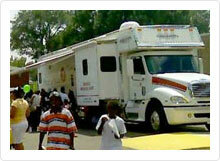 Provides comprehensive safety net services to struggling County residents. SOS is an excellent example of service integration, cutting across multiple service systems to reduce costs and increase efficiencies. The overarching goal is to provide immediate and long term solutions to poverty in Orange County and to provide services for those lacking resources. 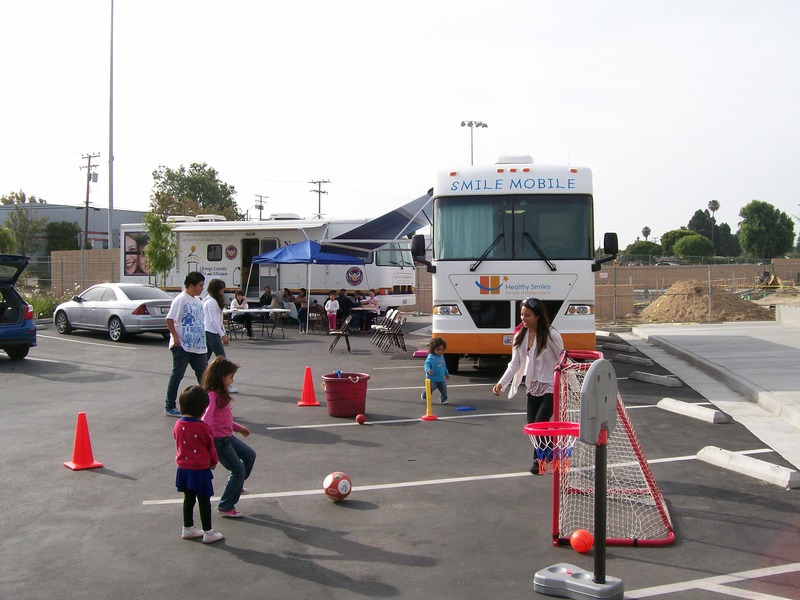 The SOS Medical Clinic serves the Orange County safety net population who are uninsured or underinsured and have little to no options for affordable health care. The clinic provides full-scope primary care including preventive health care, chronic disease management, mental health services, and same-day appointments. 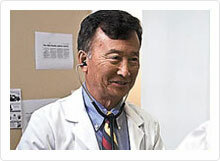 The comprehensive services include radiology, lab tests, medications, and patient education. In addition to general primary care, the clinic coordinates specialty care such as cardiology, nephrology, neurology, optometry, gastroenterology, gynecology and physical therapy. Share Our Selves has a program for patients with diabetes, hypertension, thyroid disorders, asthma, and other conditions. These patients are in need of extensive and regular medical care, and are provided with clinical pharmaceutical services from the dispensary, lab work, and specialty care as needed. Share Our Selves' patients are provided with extraordinary access to high quality care. 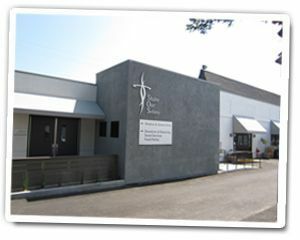 Are you familiar with SOS Community Health Center? Help Freeclinics.com users find out answers. 2018-01-26 13:48:10 Thyroid. Need blood work. Perhaps pap smear etc. 2018-01-26 13:48:10 La Puente. Moved to OC need new doctor. Have you visited SOS Community Health Center before? Let our users know, some cost details! Attention We cannot guarantee the clinic costs to be completely accurate. Costs are displayed for informational purposes for our users. We have compiled prices provided by users and online research. In order to obtain actual costs please contact SOS Community Health Center directly.